An Entertainer's Dream Home! 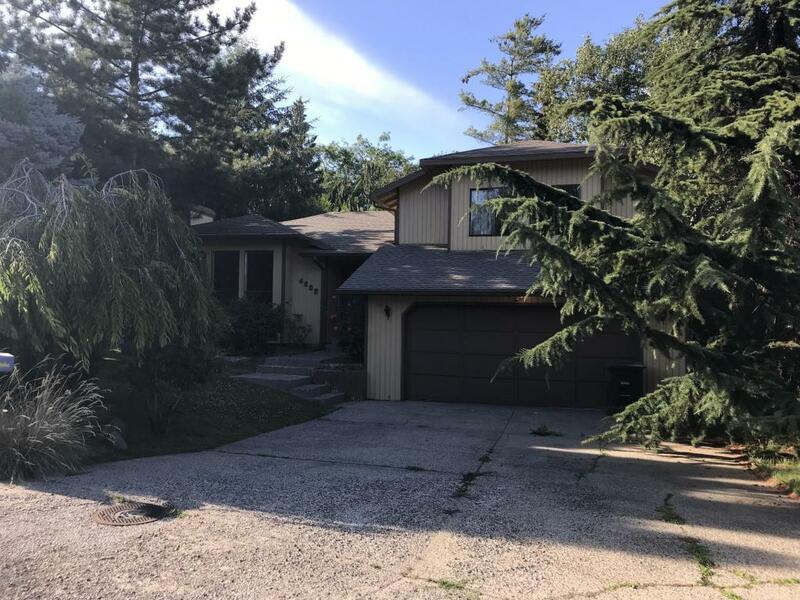 Huge kitchen, two living spaces, large pool, an expansive multi-level deck/patio, and a detached pool house with a full bath and a bedroom to house your guests, which is in addition to the three bedrooms and three bathrooms in the main home. Brand new composition roof, fully remodeled kitchen and fresh exterior paint make this West Valley home a must see! Before closing, seller is having new carpets installed and the interior painted. Seller's are motivated, so please don't miss out on this amazing West Valley home!